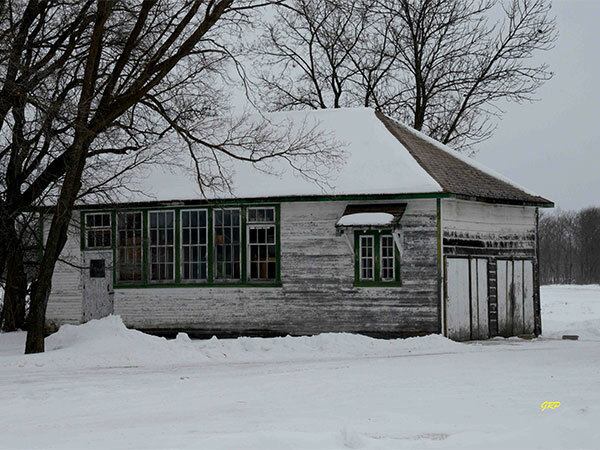 The Woodmore School District was established formally in 1882 but the first school was apparently not built until 1885, on the southeast quarter of 25-2-4E, in what is now the Municipality of Emerson-Franklin, operating until 1927 when it was replaced. 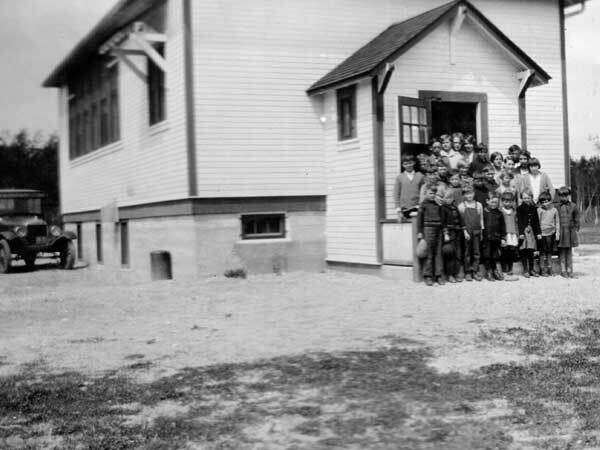 The second Woodmore School operated until 1965 when it closed and the district was dissolved. Remaining students went to Greenridge Consolidated School No. 1704 (a different school from Greenridge School No. 211). The former schoolhouse was moved to Vita where it was renovated into a garage. 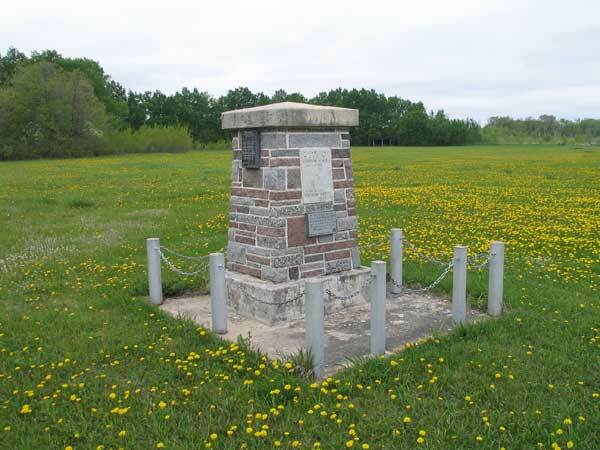 A monument at the former Woodmore School site was erected in 1983 by the Woodmore Women’s Institute. Since then, two plaques have been affixed to it. In 1999, in recognition of the International Year of Older Persons, a small plaque by the Women’s Institute commemorated pioneers of the Woodmore area. In 2000, MLA Jack Penner and his wife Dora commissioned a small plaque in memory of the first land patent issued in the area, to James and Lottie Lockhart, for SW32-2-5E, in 1872.